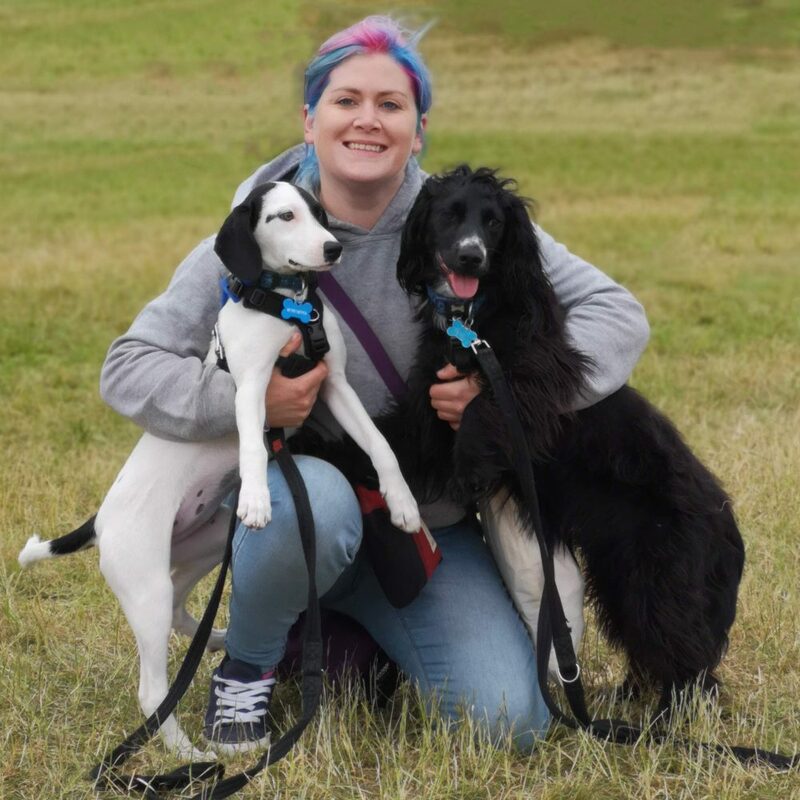 Welcome to Sam’s K9 Academy and Puppy School run by Sam Price (BSc Hons Animal Behaviour and Welfare). Sam’s K9 Academy and Puppy School was opened in January 2009. 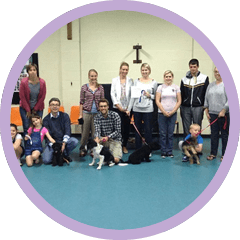 All dogs are trained using modern force-free reward based training and our trainers regularly go on courses, seminars and workshops so we can widen our knowledge and keep upto date with modern methods. The club is run in North Wales with venues in Mold and Wrexham. 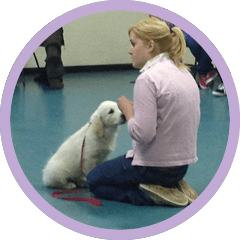 We run a variety of different training classes and workshops for puppies and adult dogs as well as one to one sessions that can be arranged at one of our venues or in the home. 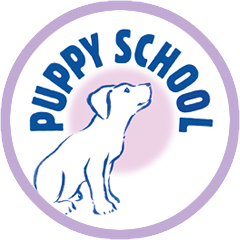 We offer a variety of training classes including puppies, obedience and one to one sessions. We have two main training class venues, one in Mold and one in Wrexham. We are fully accredited by several top training associations. Try our exclusive Sam’s K9 Academy Training Sounds App to help prepare your puppy or dog for all types of noise both inside the house and outside. click the link below to download it now on your Android smartphone or tablet.